I'm so excited to be one of the blogs participating in this cover reveal! 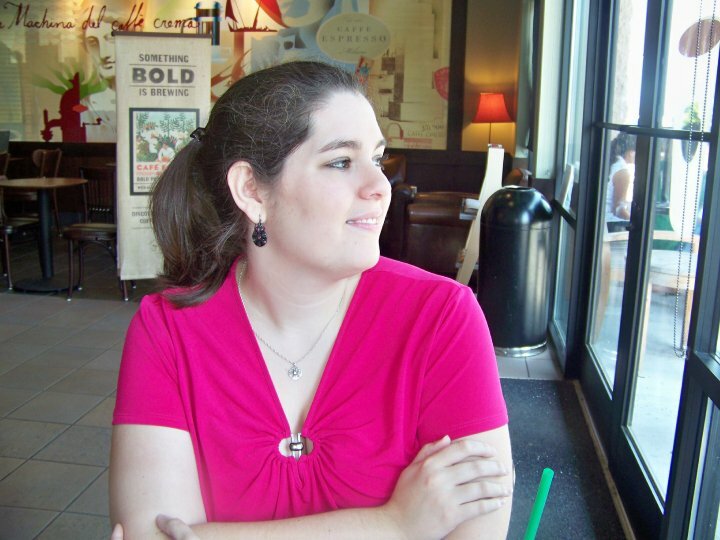 Last year author Amy Fellner Dominy published her debut novel, OyMG, and in September her second novel will be available! I love books about the arts, and this one seems super-cute. 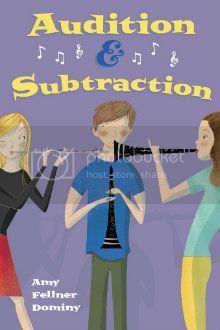 And now, without further ado, I present AUDITION & SUBTRACTION by Amy Fellner Dominy! Mr. Wayne pointed to where we stood. “Tatum also plays clarinet, and Lori is our principal flute.” We both sort of nodded, and Michael smiled, his sunglasses reflecting back my face for a second before moving to Lori. His smile widened, and she shuffled from one foot to the other. I was still half behind her, and I tapped her with my shoulder. Loser, right? my shoulder nudge said. I play several musical instruments though. I have a piano grade. I play in my school band as a percussionist like playing the glockenspiel , bass drums , xylophone and other stuff. And for my graduation , our class form a band and I sang in the band with my friend. We sung "Louder" by Charice! It was really fun and the adrenaline rush was so good. I love performing. !